Location, Location, Location!!! 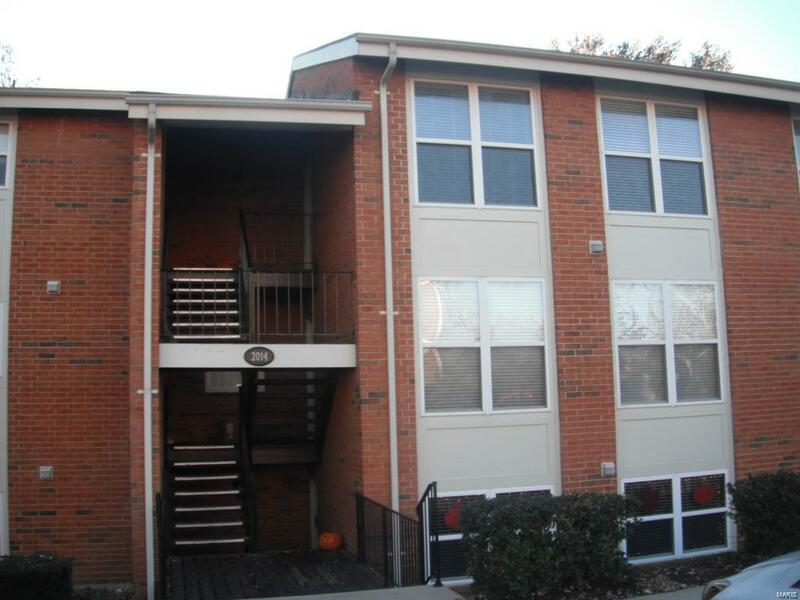 Charming 3 bed, 2 bath condo located in the desirable area of Kirkwood. The kitchen features beautiful maple cabinets, lots of counter space, dishwasher, garbage disposal, microwave, stove and refrigerator. Breakfast room off of kitchen with a nice large window to let light in! Spacious family room with charming exposed brick and deck access. Master bedroom suite with walk in closet and private bath! Enjoy time outside on the covered deck or entertain in the spacious living area. Private laundry in unit with washer and dryer included. Plenty of amenities including a community pool, fitness center, tennis courts, ponds and walking trails. This condo is a must see!